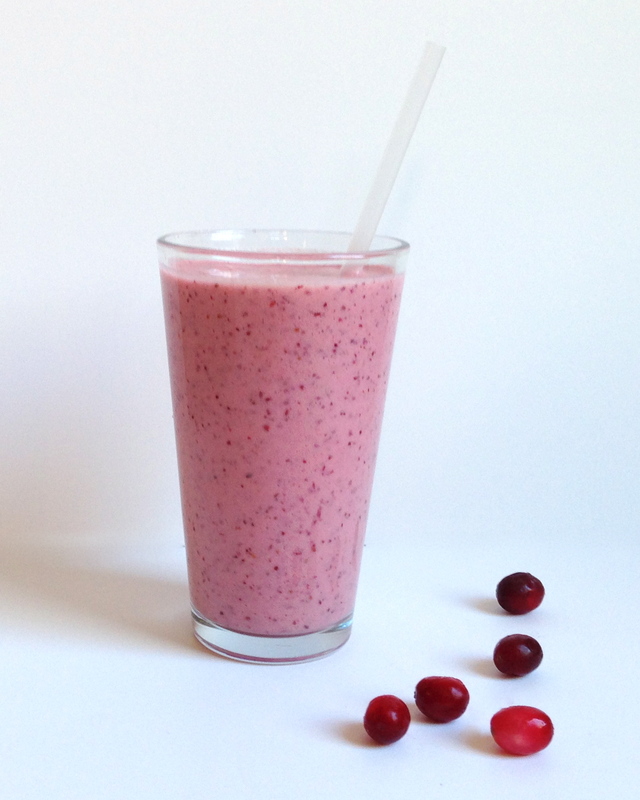 Since it is cranberry season, I thought it would be very appropriate to make a cranberry smoothie. Cranberries are second to blueberries in their antioxidant benefits and are only 45 calories per cup. I used European style yogurt, because that is what I had available, but I prefer the protein rich Greek yogurt. Mix in a blender, cranberries, apple, banana and ice cubes. Then add yogurt, milk, and Stevia. 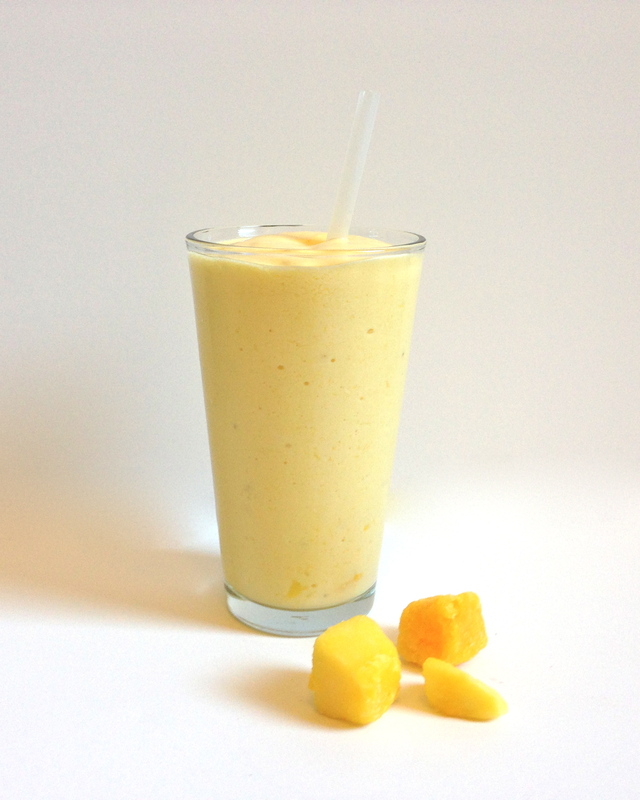 This smoothie is not only delicious, but it is high in Vitamin C from the pineapple and the mango. Mangos are also a good source of fiber and Vitamin A. Mix the mango, pineapple and banana in a blender. Then add the milk, yogurt and Stevia. Pour into a tall glass and enjoy! I'm a wife, a mother and now a blogger. Please join me as I do research about food and prepare meals that are delicious, simple and healthy! ©2014-2016 SimpleandHealthyFoods.com. Unauthorized use and/or duplication of this material without express and written permission from this blog’s author and/or owner is strictly prohibited. Excerpts and links may be used, provided that full and clear credit is given to SimpleandHealthyFoods.com with appropriate and specific direction to the original content. The purpose of this blog is to write about my personal journey in making better food choices for my family and me and sharing it with my viewers. It is not intended to give medical, scientific or nutritional advice. When in doubt readers should seek the advice of a professional. I will do my best to keep the information accurate and current, but it may change over time.